The Remuda Horsemanship Program – re·mu·da (rĭ-mo͞oˈdə) Noun Southwestern U.S. A herd of horses from which ranch hands select their mounts. Origin: American Spanish, change of horses, remuda, from Spanish, exchange, from remudar, to exchange : re-, in return (from Latin; see re- ) + mudar, to change (from Latin mūtāre; see mei-1 in Indo-European roots). To Change. Horses have long been interacting with humans for therapeutic purposes. A horse size, beauty and nature as both a herd and prey animal lends itself perfectly to a wide range of therapeutic applications. Let authentic learning come alive. School programs are suited for Grades 2-12 and are available throughout the calendar year. Both basic and advanced horsemanship lessons available for horse enthusiasts of all ages. 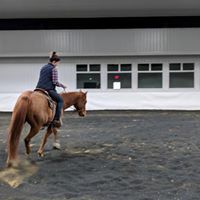 Remuda follows traditional horsemanship methods striving to connect rider and horse. These sessions involve deep learning about the self, the earth, and how holistic thinking supports balanced living. These sessions are especially well-suited for women's groups, couples, and adults who are seeking reflection time, space, and redirection. 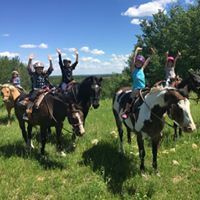 Escape to the majesty of our local Rockies, riding good horses to the tops of mountains, crossing rivers, building campfires, making friends. This Remuda Program is developed to strengthen communication, relationship and leadership skills in organizational and workplace environments. 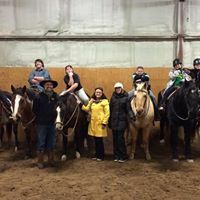 Remuda is an equine assisted social skill development program in which participants are encouraged to develop pro-social skills through interaction with horses. 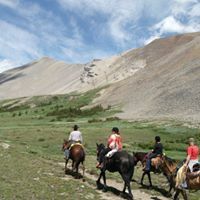 The program concentrates on traditional horsemanship methods, used for thousands of years when working with horses, and combines them with activities and ideologies from existing Adventure-based learning programs. This combination distinguishes Remuda as a unique program. The objectives of the Remuda program are to increase self-esteem and confidence, build trust, and develop positive social skills. Through the development of horsemanship fundamentals these objectives can be clearly emphasized. The act of working with a horse to complete a certain task necessitates an awareness of self, along with a certain level of trust and communication. Working with the horses allows for the teaching of these skills to be very simple, basic, and obvious. 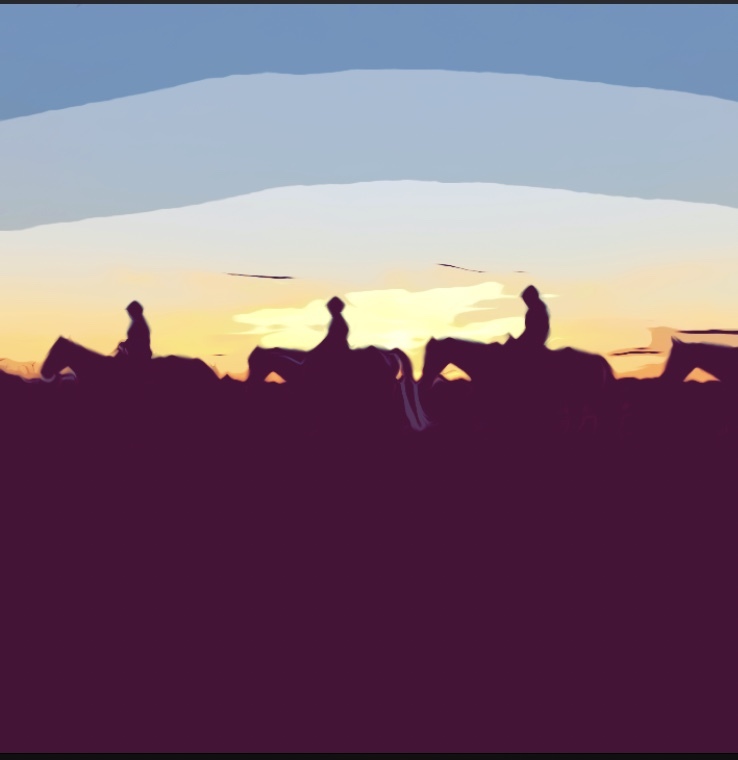 Depending on where the group is at in its skill development, the objectives can be connected, to present a whole picture, which then can be front loaded and debriefed using the horses as visual aids. 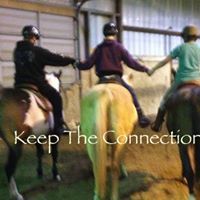 While working through this program participants will be interacting socially with each other, as well as their horses. This provides an excellent opportunity for skill development under the guidance of the facilitators. 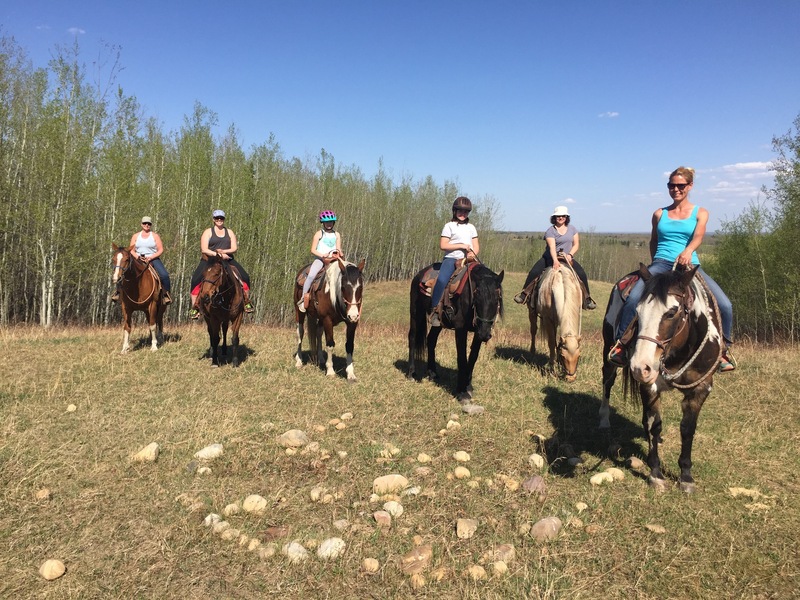 The interaction with the horses is immediate but the pace of this interaction can be personalized to the individual or group to facilitate successful understanding of the skills experienced, and how they relate to the objective of the program. For more info or to register for one of our sessions click connect.